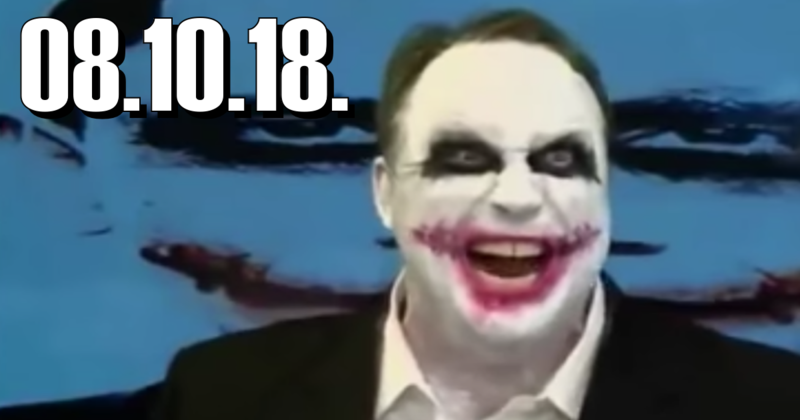 This week on Middle Theory, we look at the chaos surrounding Alex Jones’ recent ban from social media, and its possible long-term repercussions. Kicking things off, after all of our salutations and celebratory greetings are all cared for, we launch into our discussion with a look at director Christopher Nolan’s modern classic film, The Dark Knight, as we ruminate on its political meaning in the modern fracas that is the current political climate in the United States. This leads us to a discussion of a variety of topics, ranging from the planned “Unite the Right” rally that will take place this Sunday in Washington, D.C., to the recent hiring of Sarah Jeong by the New York Times, and whether the publication overlooked a person who has espoused racial bigotry in the past in doing so. Then getting to the MID, we turn our attention over to Alex Jones, the controversial conspiracy theorist and talk radio host who was recently banned from a variety of social media platforms, including YouTube, Facebook and Apple Podcasts. What are the long-term repercussions of this, and is banning Jones a move toward broader civility in public discourse? 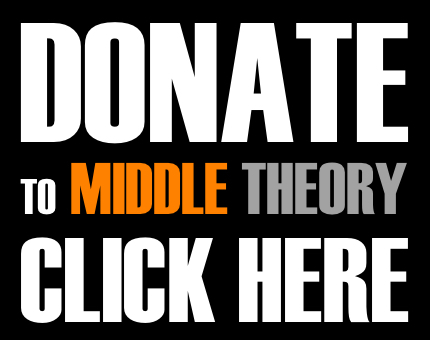 We’ll examine this, and more on this week’s edition of Middle Theory. COULD QANON COULD BE A PRANK? This entry was posted in Podcasts and tagged Alex Jones, alt right, Batman, New York Times, QAnon, Sarah Jeong, The Dark Knight, The Joker, Vegas shooting by Micah Hanks. Bookmark the permalink.